A beautiful matcha bowl, or chawan, is one of the most important components of the Japanese tea ceremony. 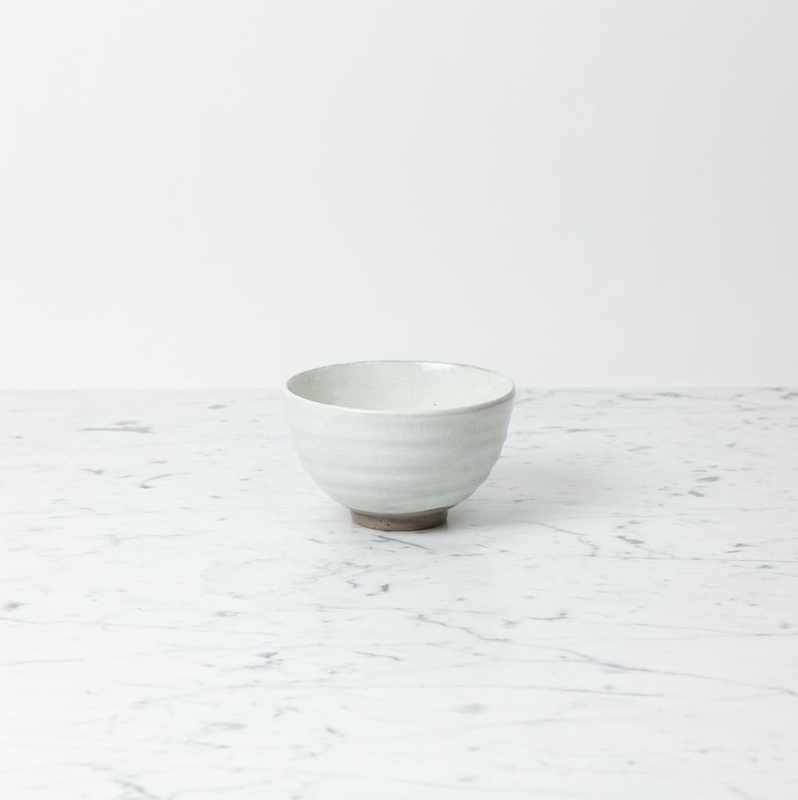 Perfectly curved and smooth to the touch, each bowl is designed to create the thick, frothy consistency beloved by matcha enthusiasts. 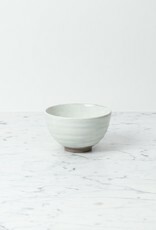 This artisan tea bowl is made by a master ceramist in the Kohiki style and features a translucent, semiopaque cream glaze that gently coats its surface with a subtle gloss. Handmade, we do not recommend microwave, oven or dishwasher use.